I picked this for the Blind Spot poll this year because it’s one of a number of “classic” ’80s action flicks that I haven’t seen (the whole era is a blind spot for me), and it was one that came up more often than the others in conversations of actually pretty good ones. I knew a little bit about the premise from my husband, but went in pretty blind aside from that. In a way, this is two movies in one. The first movie follows a bunch of commandos led by Arnold Schwarzenegger and Carl Weathers going into the jungle to rescue some hostages or something. 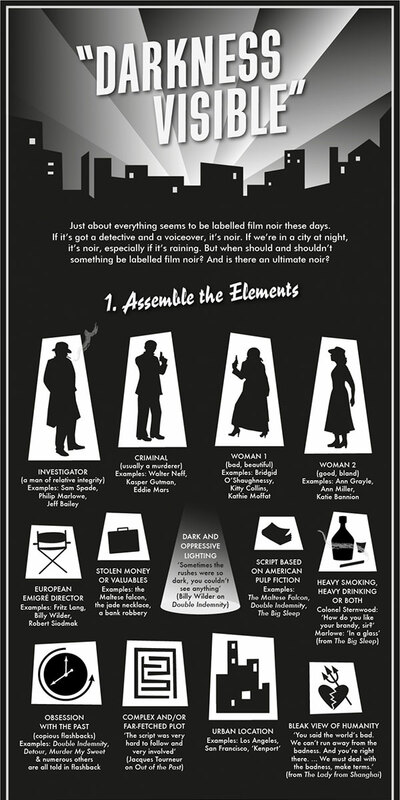 It’s not really that important, even though it takes up a good chunk of the movie and ends in a pretty wild gunfight. The fact that this section is pretty long and leisurely paced should probably bother me, but it didn’t – it doesn’t feel like rote backstory or character set-up, but like a decent premise for an action movie that just gets cut off half way through because a killer alien shows up and starts picking off our commandos for no apparent reason. The Predator is a really cool movie monster, and it’s in large part because even though we get a lot of lead-up to his taking over the movie (throughout all of which he’s waiting and watching, which builds tension nicely since we don’t know exactly what he’s after or what he’s capable of), we get hardly anything about the Predator’s backstory, where he’s from, or why he’s there. We have to infer all those things from the way he behaves, which is basically as a hunter enjoying some sport with humans – a sort of alien-infused The Most Dangerous Game, if you will. 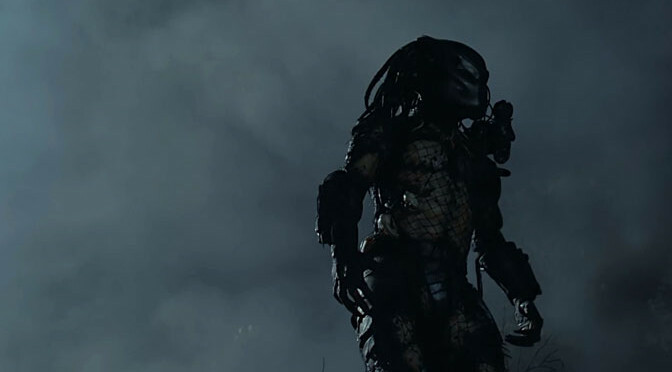 Going in, I expected the Predator to be a kind of super-strong animal type thing, relying on instinct and beastly strength, but not only is he humanoid and intelligent, but he’s got some really hi-tech gear, too. Whenever he’s wounded, he climbs straight up a tree and takes time to repair his gear and treat his wounds. 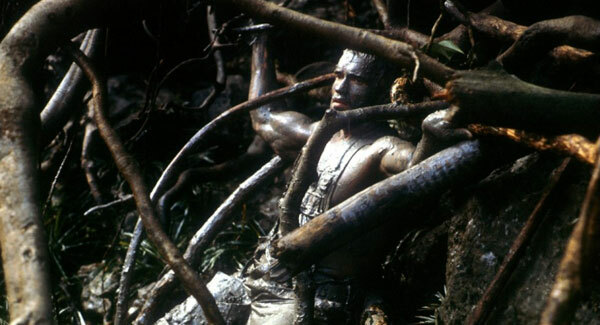 Interestingly, on the other side the spectrum, Schwarzenegger has to strip back to the primal to fight back, ridding himself of all his army equipment and relying on basic weapons and using mud for camouflage. The long montage sequence where he transforms himself into basically a primitive human couldn’t make this more clear – sometimes to fight an insurmountable enemy, meeting them on their own ground isn’t good enough. He’s got to change the game, sometimes in a way that seemingly makes no sense but actually plays on the Predator’s weaknesses (he relies on heat vision, for one thing). 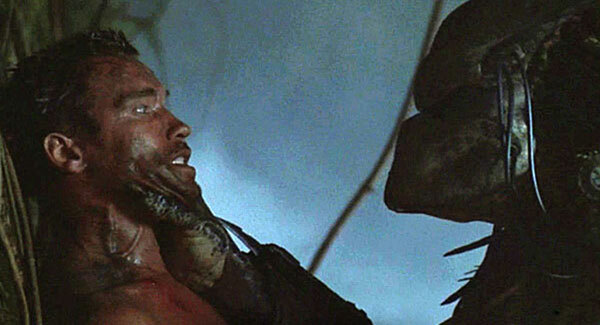 Make no mistake, Schwarzenegger is going brute caveman for really intelligent reasons, and the respect the Predator ends up having for him proves the point. 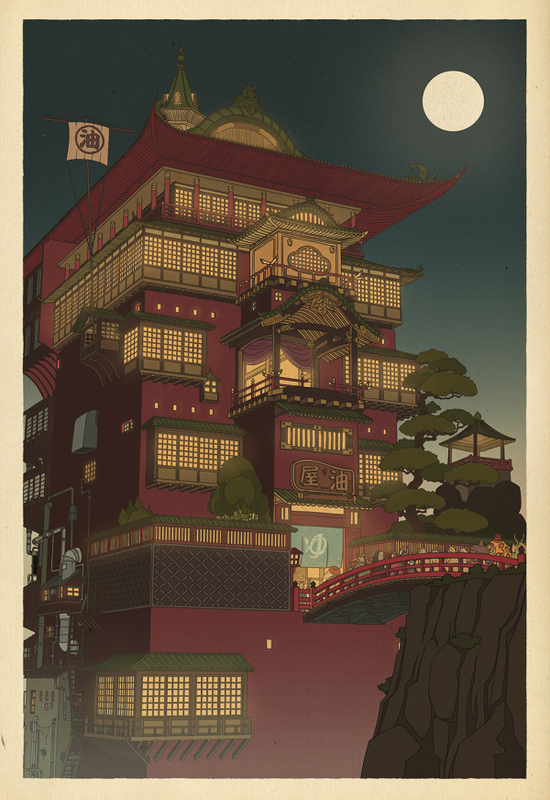 One of my all-time favorite films! I’ve been watching it since I was a kid in the ’80s so I’m a bit biased, but no matter how many times I watch it, it still delivers. Glad you enjoyed your first time with it! I did! My husband had been saying it was one of the better ’80s Schwarzenegger-type action films, and though I still don’t have a lot to compare it to, I did enjoy it. I was really intrigued by the Predator, too, more than I expected to be when I thought he would just be a brute. 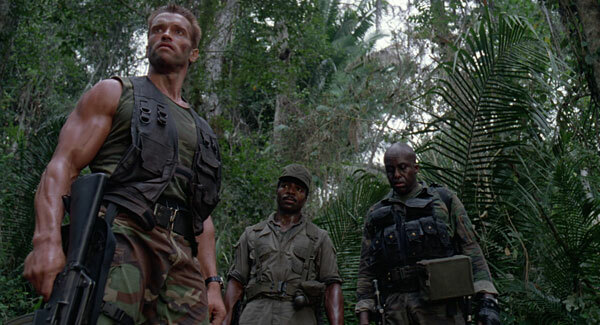 I think that Predator holds up a lot better than many of Arnold’s films of the same era. It also seems better when you compare it to Predator 2, Alien vs. Predator, etc., which are just awful. I haven’t seen a lot of other Schwarzenegger films from that era for comparison, but from what I’ve heard (okay, mostly from Jon), you’re probably right. I’m perfectly willing to try out some more, but this one was one of the few I was actually excited about.